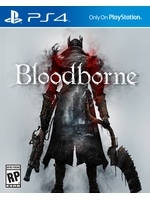 While BlimBlim and Davton are hard at work capturing some direct feed footage of Bloodborne, Sony sent us the launch trailer of the game. Sadly, we won't be able to review the game as we only got our copy today, but if you want to see the game in action as it truly is, stay tuned until the embargo lifts at 3:00 a.m. tomorrow. 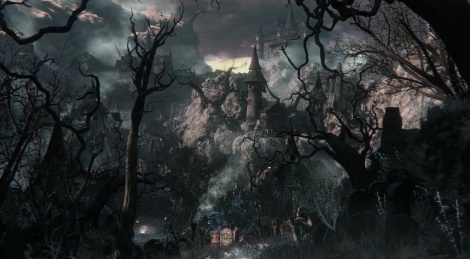 Will you guys review Bloodborne at a later date? And any plans to livestream it? Considering that the only guy in the team capable of playing a From Software game correctly is going to be very busy this week, I don't think either one will happen unfortunately. Ahh yeah,this is the trailer i wanted you guys to get.Hands down bloodbornes best trailer for me. Waiting eagerly to see some gameplay videos from you soon then. That was very, very good. The visuals looked ace in that. sdarts, it turns out there will be no little surprise after all. You'll have to be content with our direct feed videos in a few hours now. turns out there will be no little surprise after all. I've played enough of this style of game from From Software, so I think I will pass. But this genuinely looks like a well made game, definitely a good poster boy for the PS4.